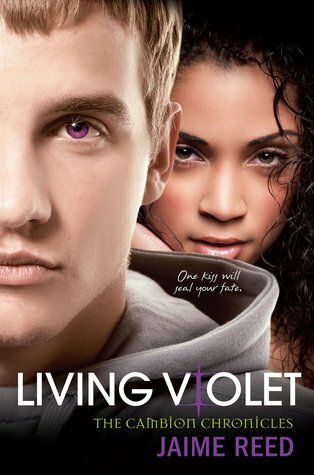 The Best Books Ever: Giveaway! 4 Winners!! Happy New Year! To celebrate the fact that it is 2012 I am having a super mega ultimate (was that enough descriptor words?) giveaway! There will be 4 (yes, you heard me right) winners! PLUS a super special extra prizes from Michelle herself! If you want to enter for your chance to win- please use the rafflecopter below. The contest ends January 20th. Thank you to Kensington Teen and Michelle Zink for the awesome prizes! 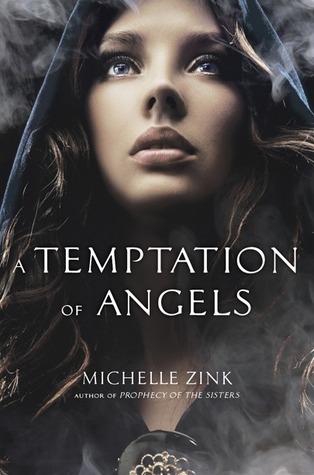 A Temptation of Angels looks fun! What a great giveaway! I want to read all of these, so I hope I win at least one of them.